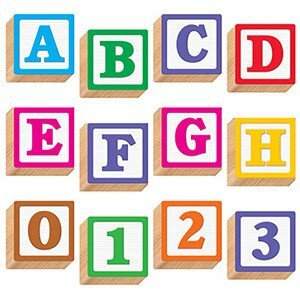 Letters - Learning Tree Educational Store Inc. 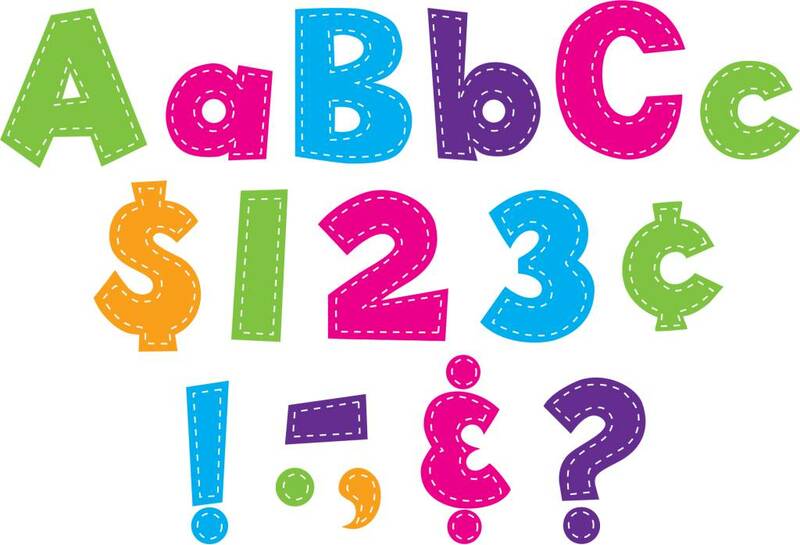 Neon Brights Classic Letters 4"
Create personalized headlines using the vibrant colors in this eye-catching design! 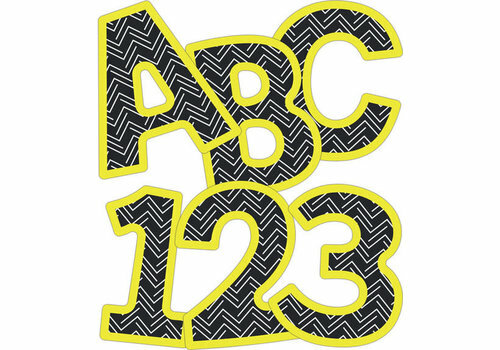 Great for party signs, hallways, doors, rooms, offices, and more! 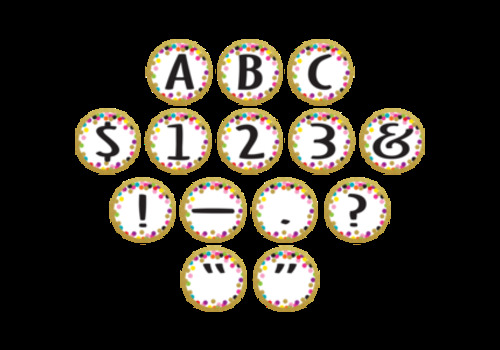 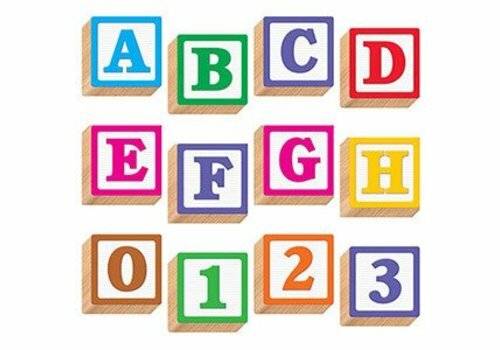 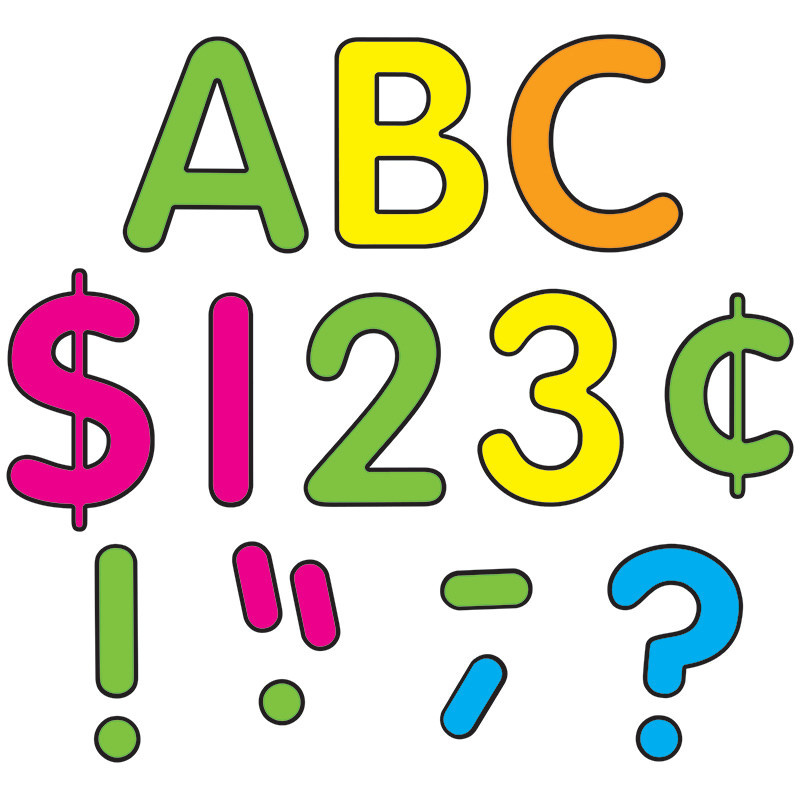 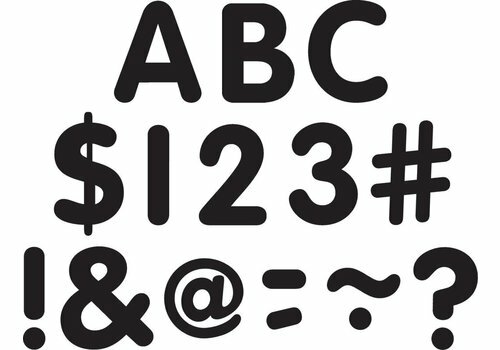 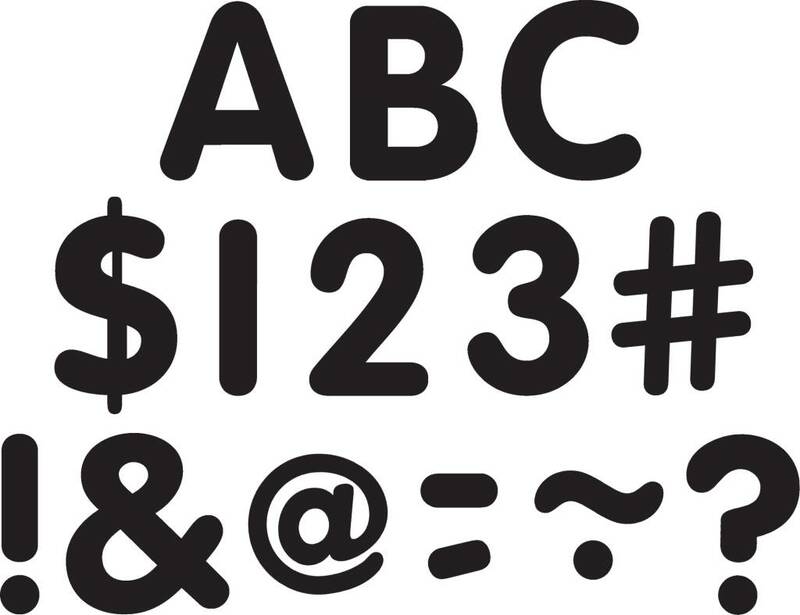 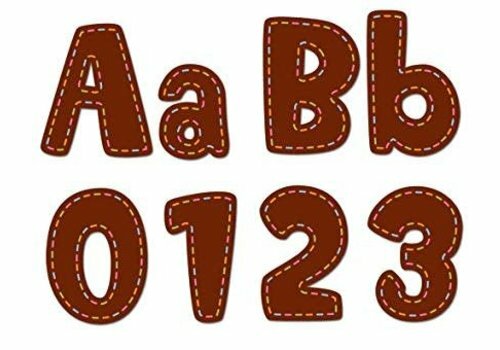 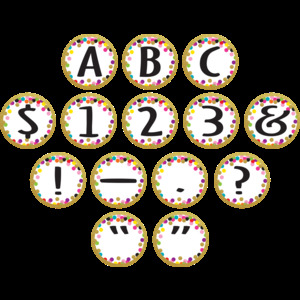 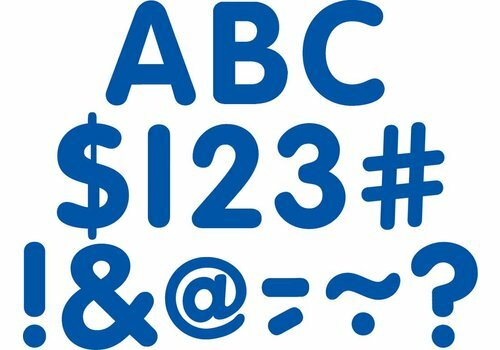 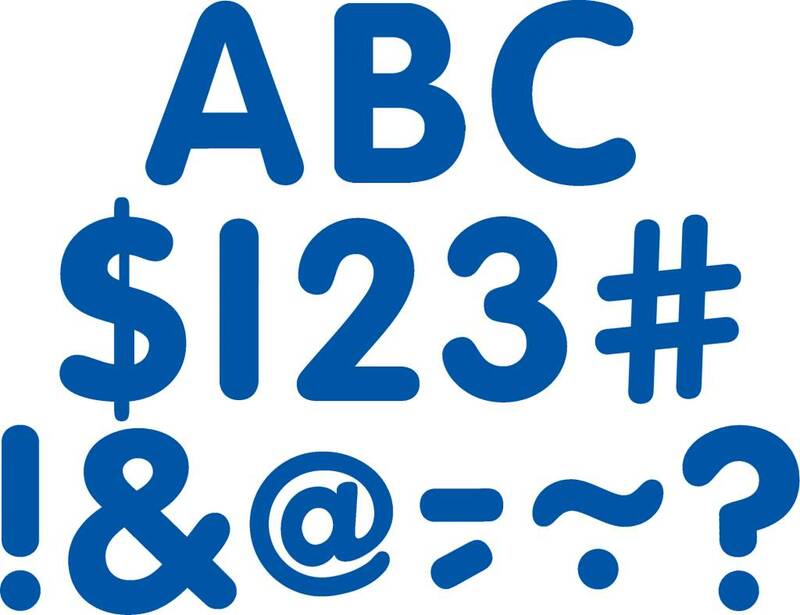 Package contains upper and lowercase letters, punctuation marks, and numbers. 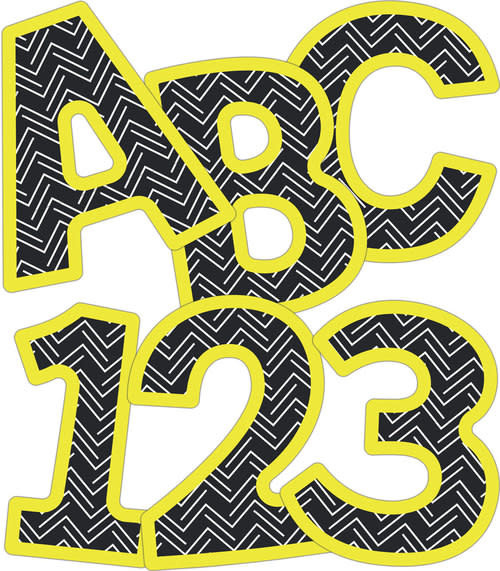 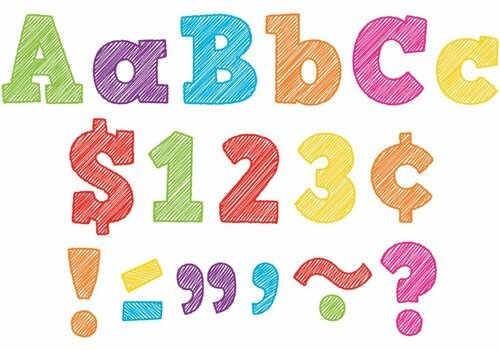 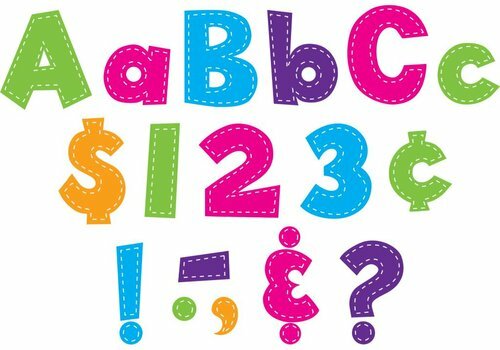 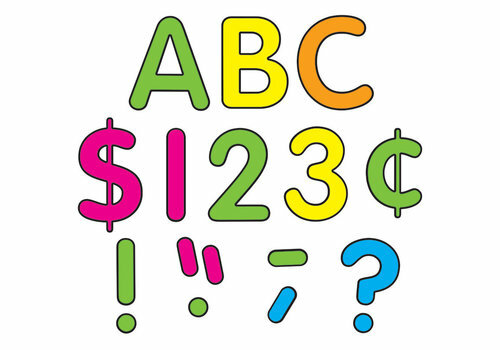 Accessorize your classroom with these adorable 3½" Circle Letters! 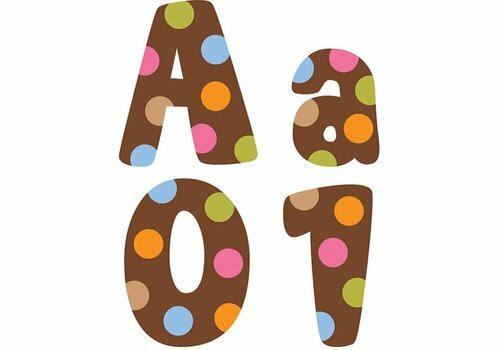 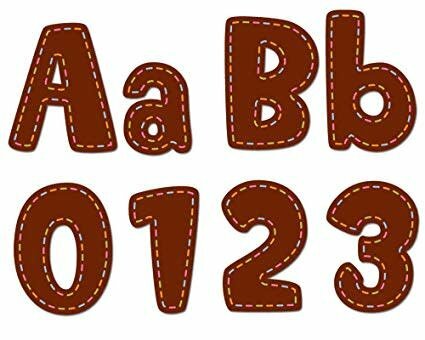 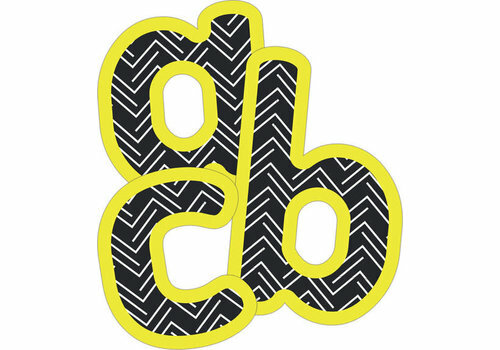 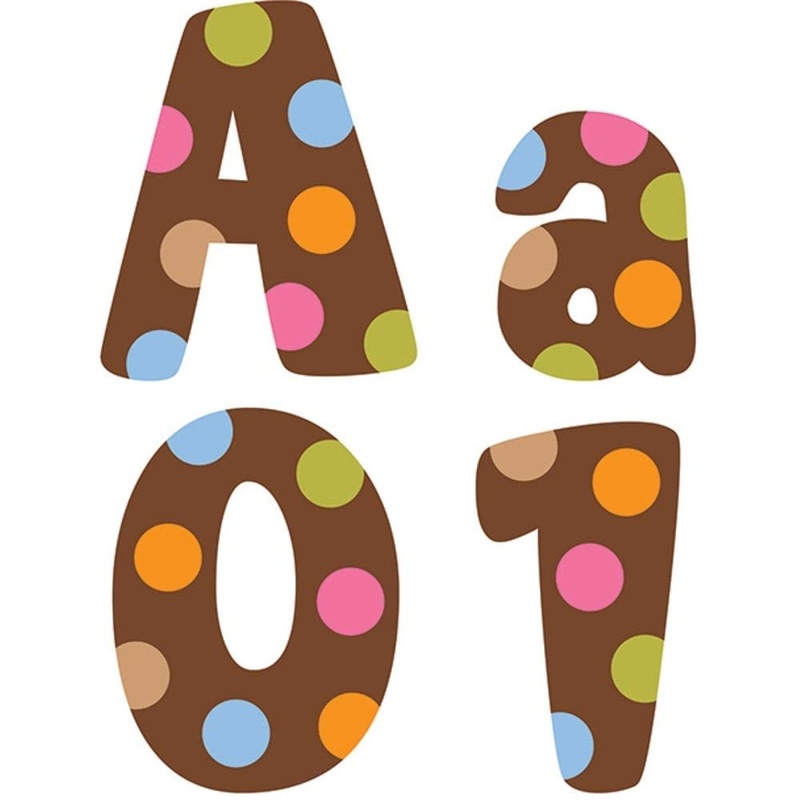 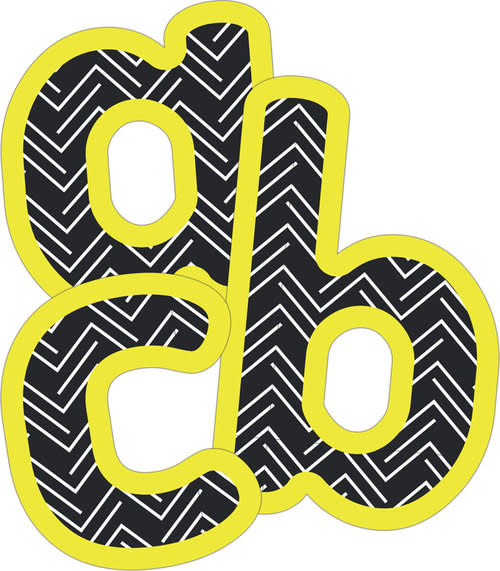 Create personalized headlines and bulletin board titles with these polka dot letters!